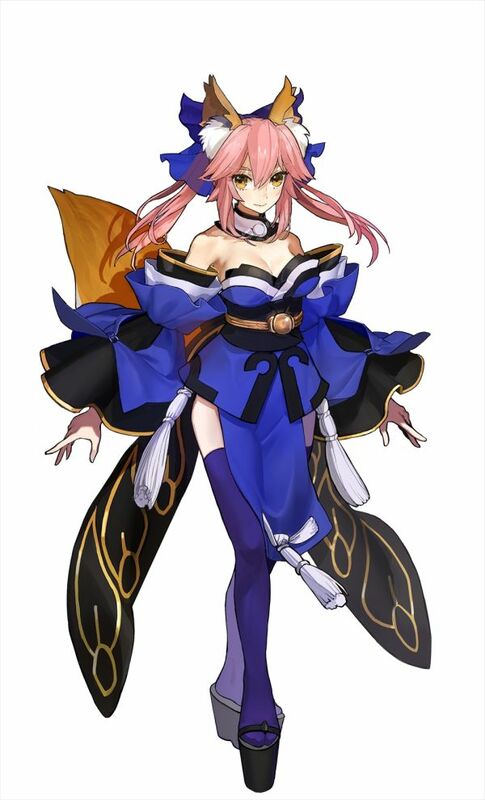 Six more playable Servants still to be announced. 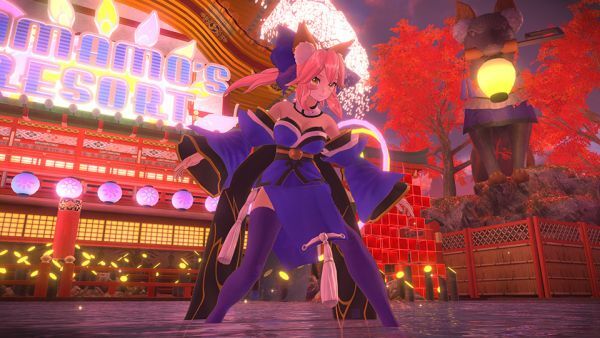 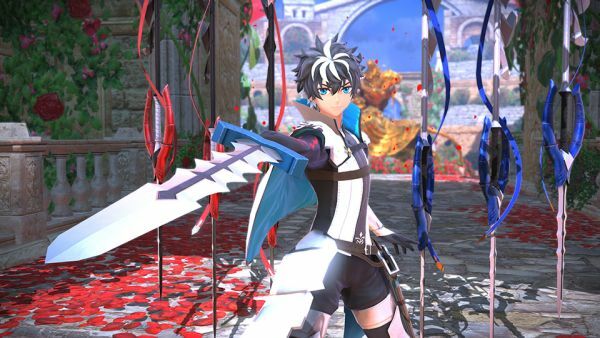 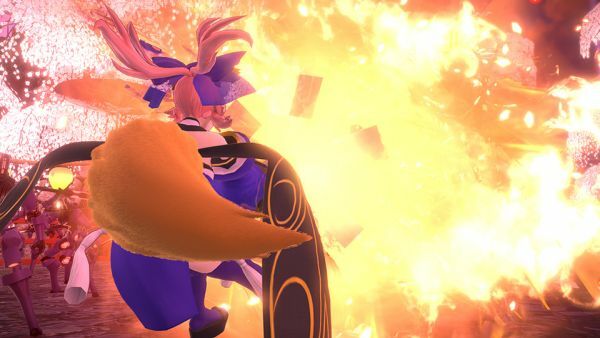 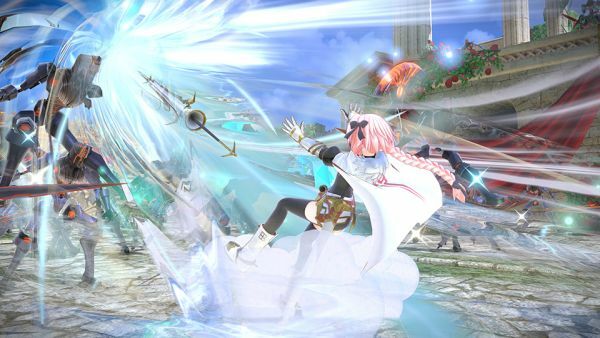 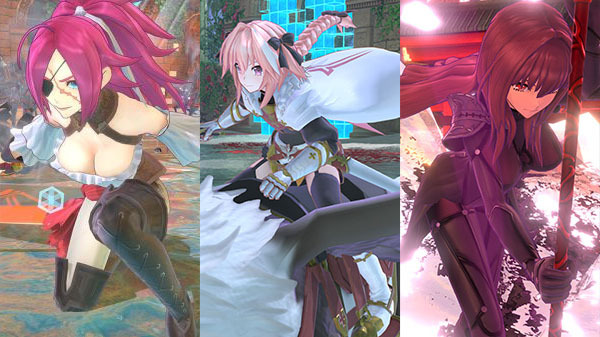 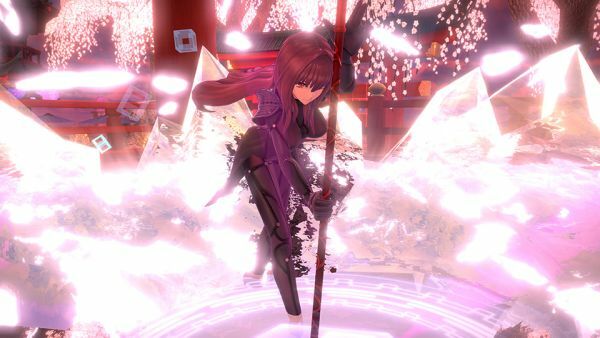 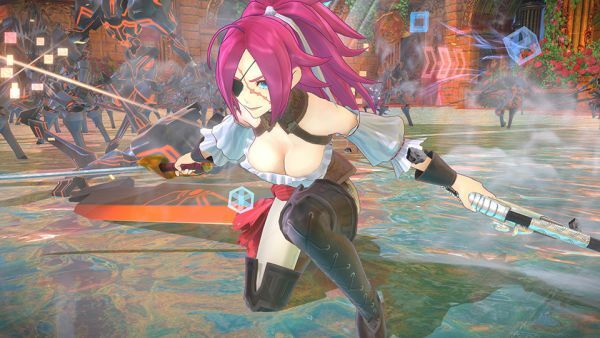 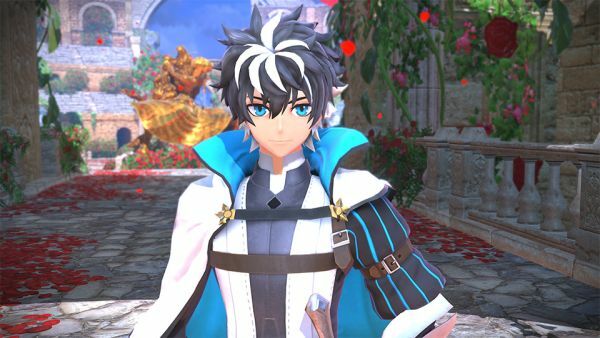 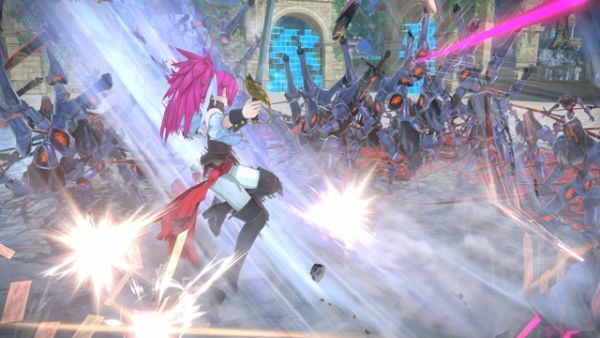 Marvelous has detailed new playable servants Francis Drake, Astolfo, and Scathach, and announced a Premium limited edition for Fate/Extella Link in Japan, which was recently dated for a June 7 release on PlayStation 4 and PS Vita. 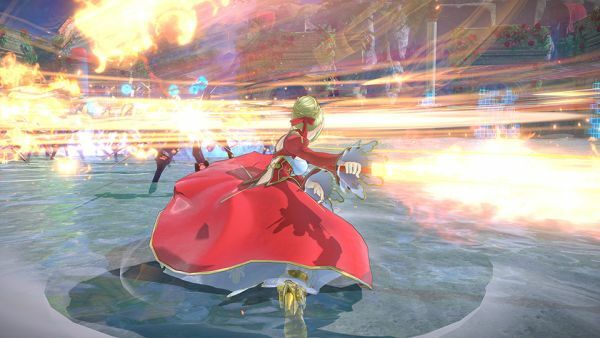 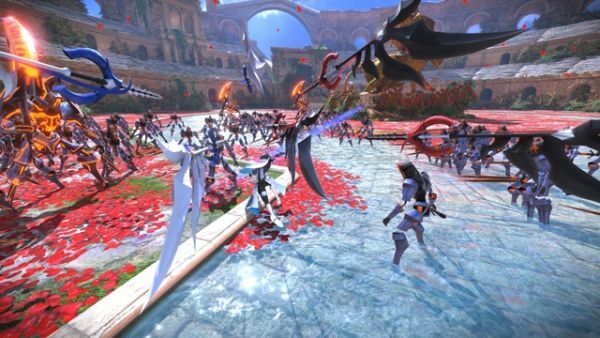 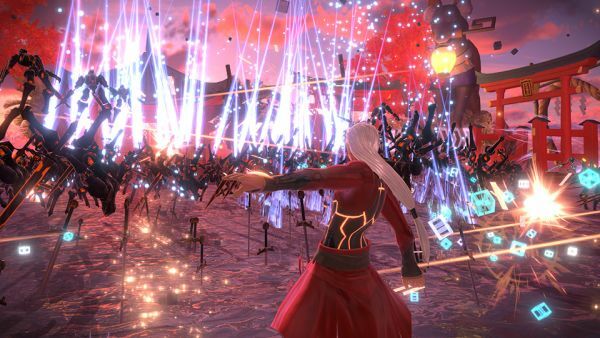 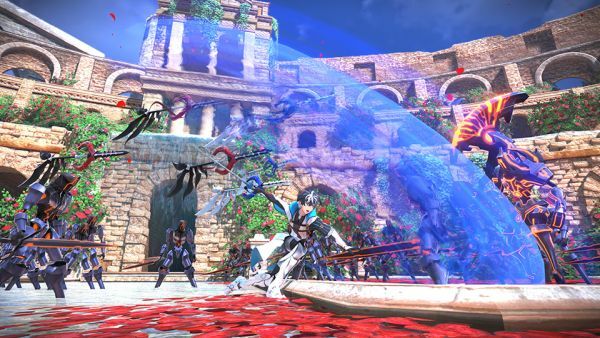 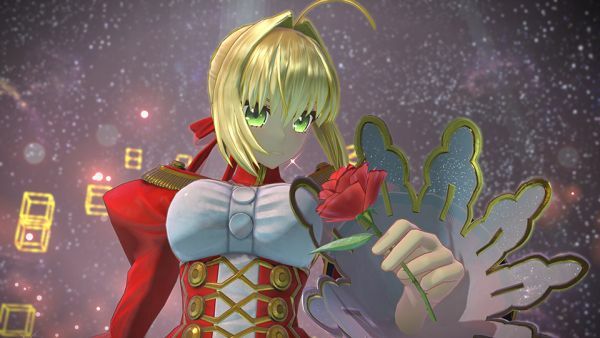 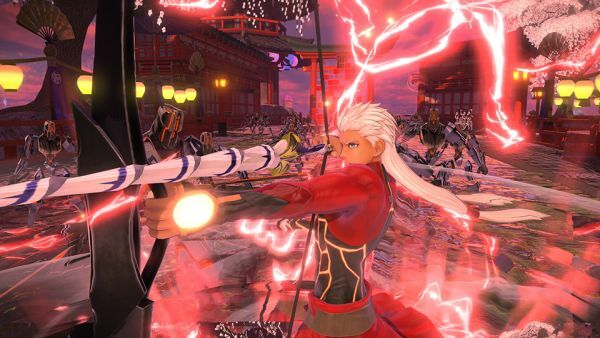 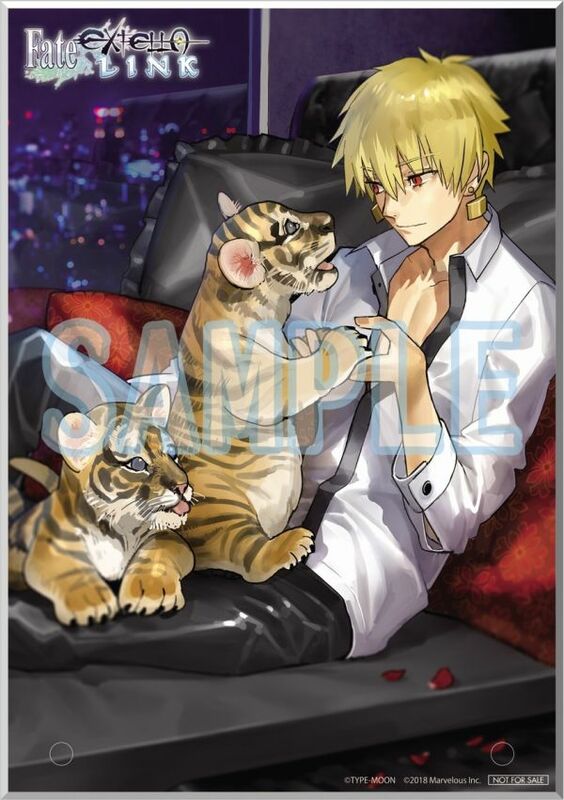 In addition to the 16 Servants that appeared in Fate/Extella: The Umbral Star (Nero Claudius, Nameless, Gawain, Cu Chulainn, Li Shuwen, Tamamo no Mae, Karna, Elizabeth Bathory, Lu Bux Fengxian, Medusa, Altera, Gilgamesh, Jeanne d’Arc, Iskandar, Artoria, and Archimedes), Fate/Extella Link introduces 10 new playable Servants, four of which are introduced below. 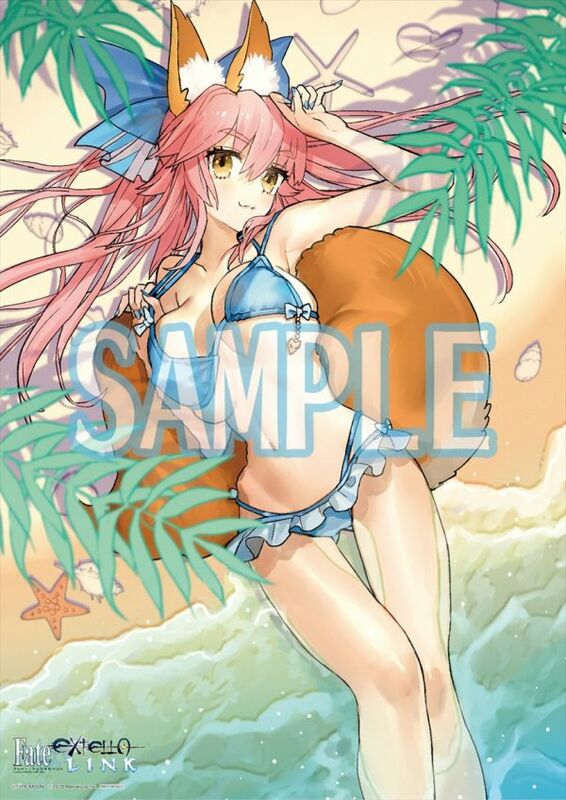 Pay attention to the Aruko Wada-illustrated character designs. 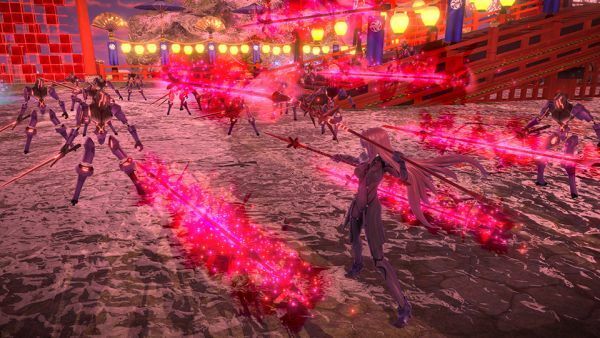 Also, the Servant classes for the remaining six playable Servants have also been revealed. 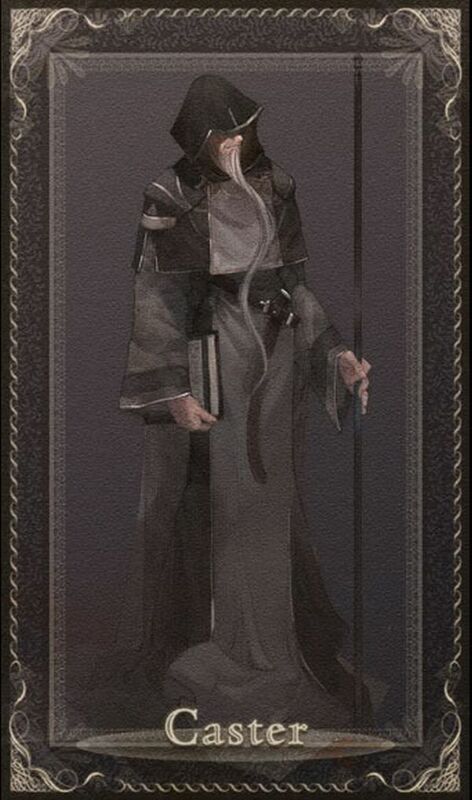 A voyager who lived during the Age of Discovery in the 16th century. 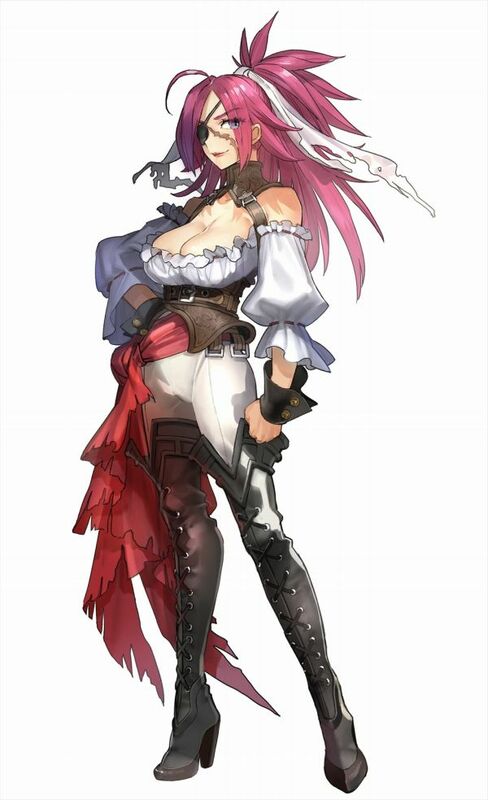 She was an adventurer and pirate who was feared by the name “El Draque” from the fact that she destroyed the Spanish ships and settlements in the West Indies. 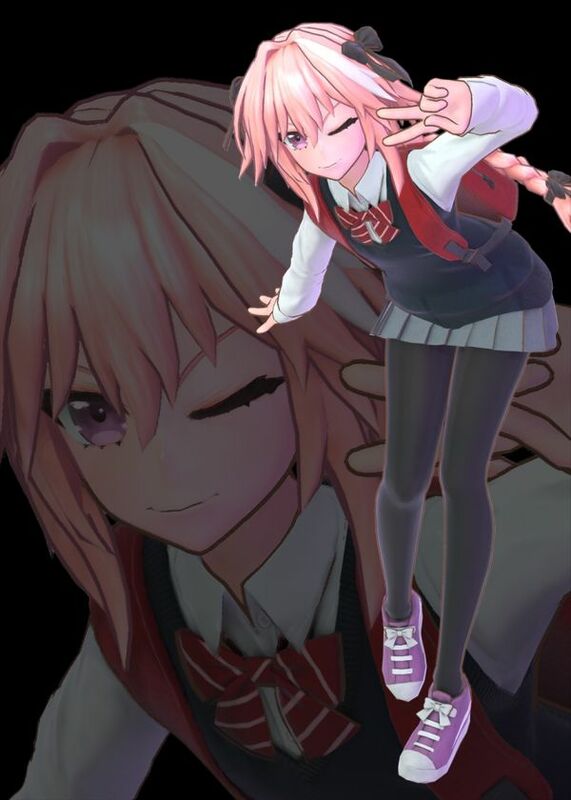 “That’s why it’s alright! 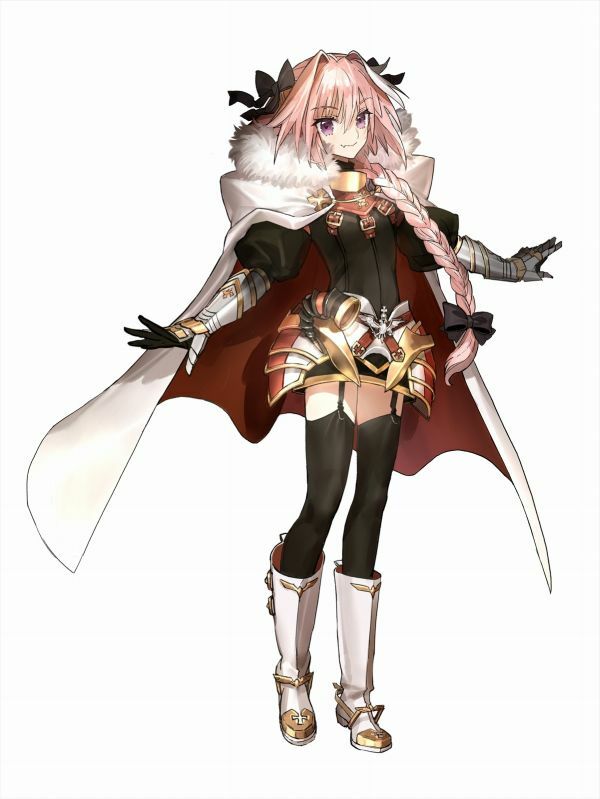 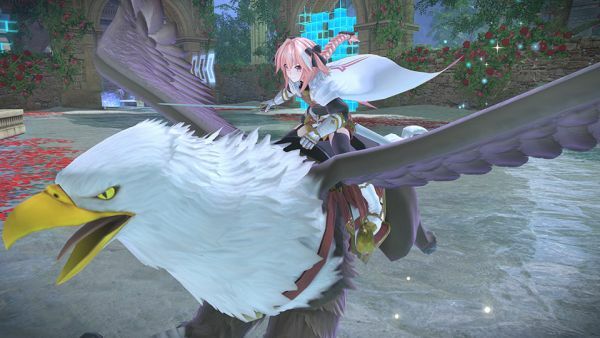 I’m Astolfo the Rider! 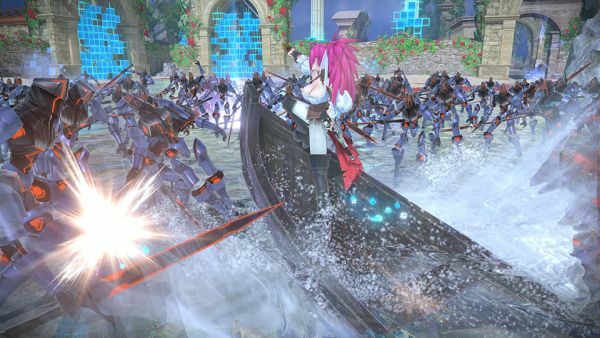 I’m going to ride the Titanic, leave it to me! 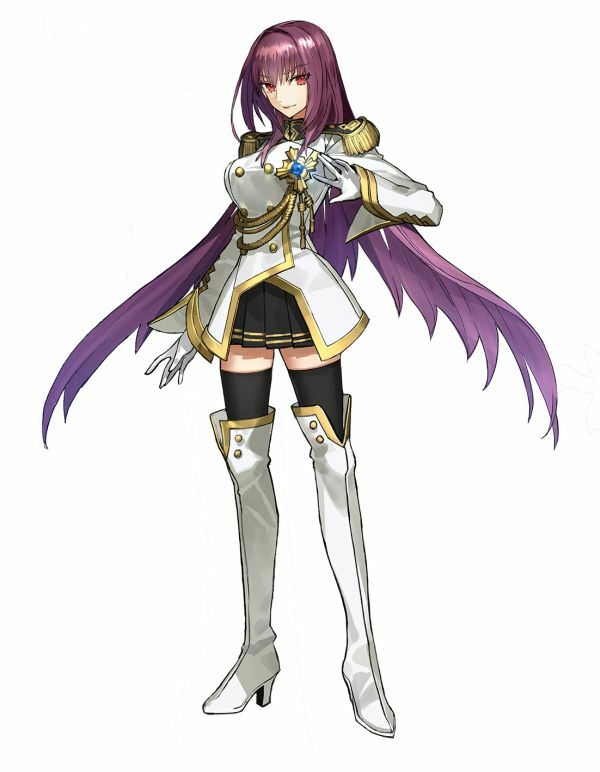 One of the 12 Warriors of Charlemagne. 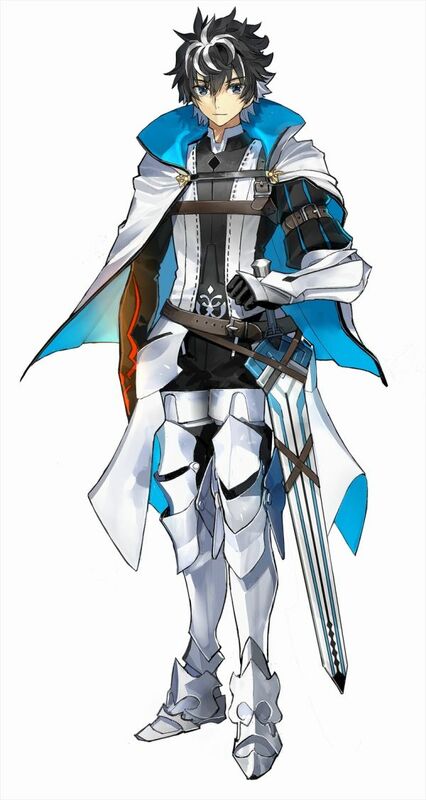 While inferior in ability as a knight, he overcomes those difficulties through the use of various Noble Phantasms. 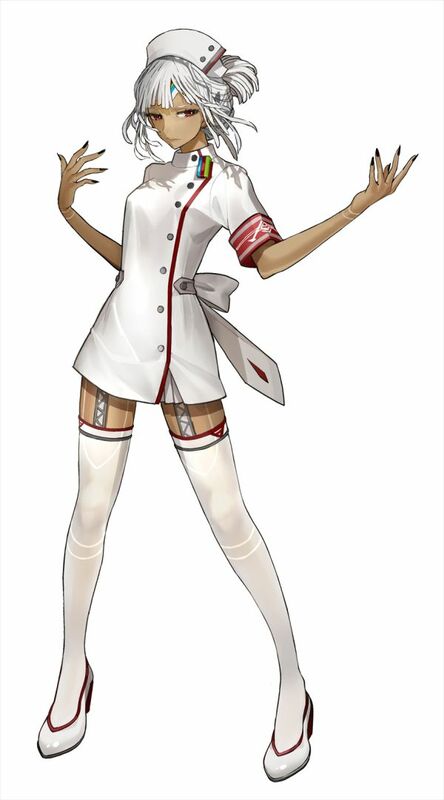 He has a carefree personality where he does not particularly think much about anything. 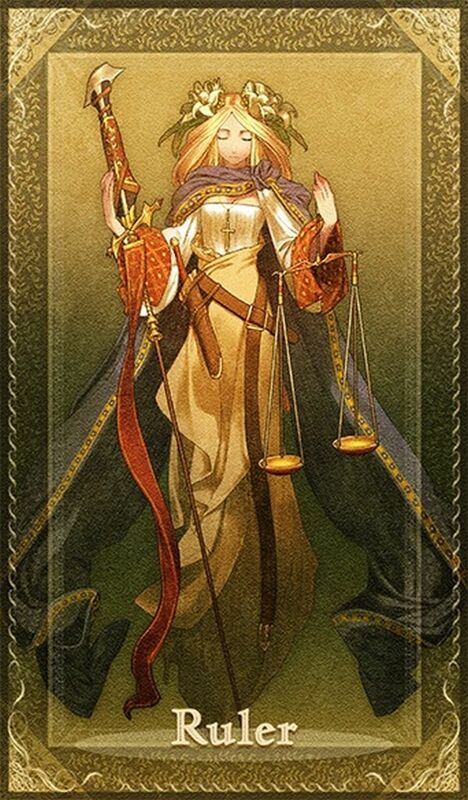 A queen and warrior of Celtic Ulster legend. 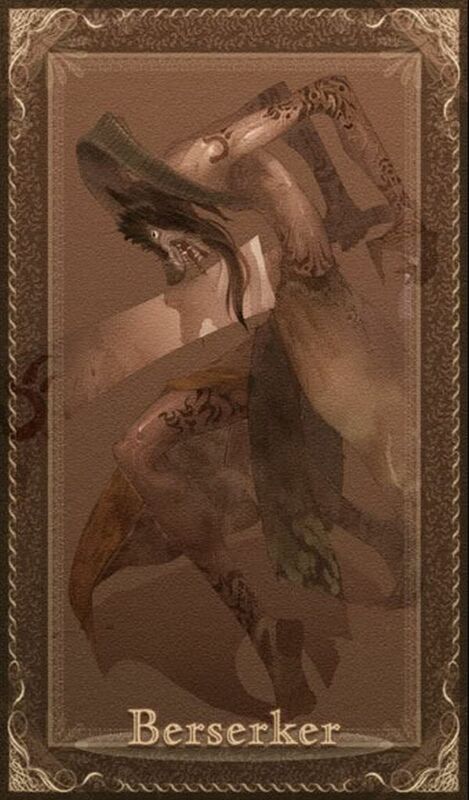 As the queen and gatekeeper of the strange land known as the “Land of Shadows,” she is naturally gifted in the use of spears and Rune magecraft. 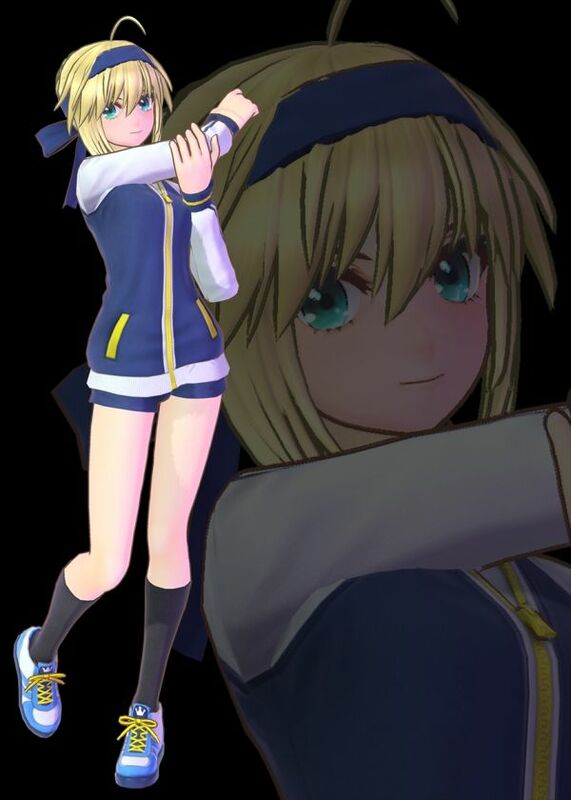 She is the teacher of Cu Chulainn, who she taught all of his techniques, as well as gave him his favorite magic spear. 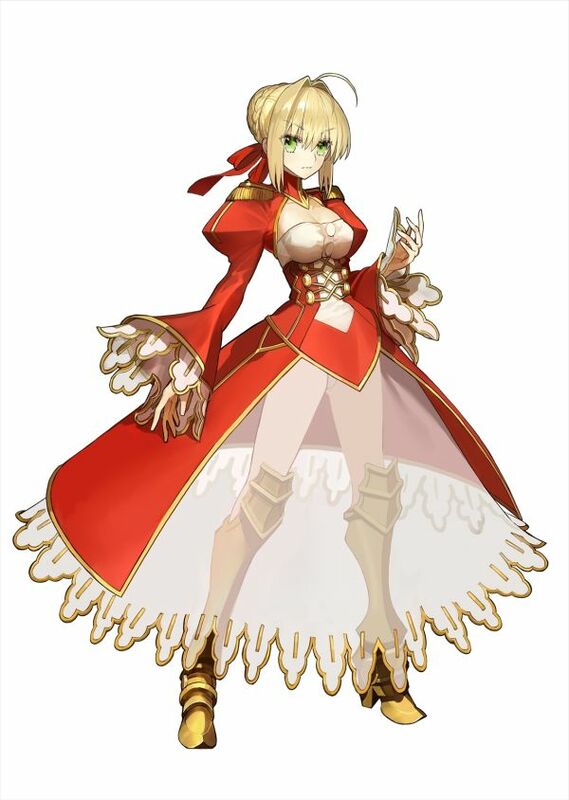 This self-styled swordswoman, in her vivid crimson dress, calls herself a “King.” Full of bold confidence, she never hesitates to proclaim her peerless skill or her universal artistic genius. 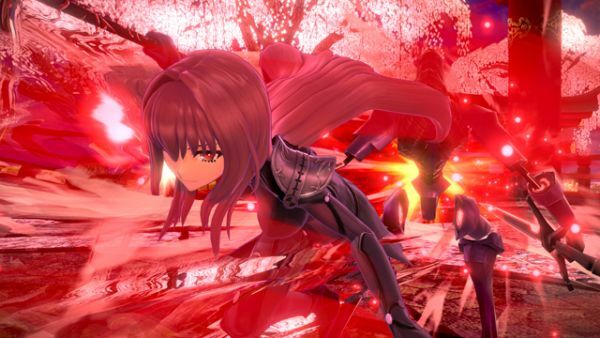 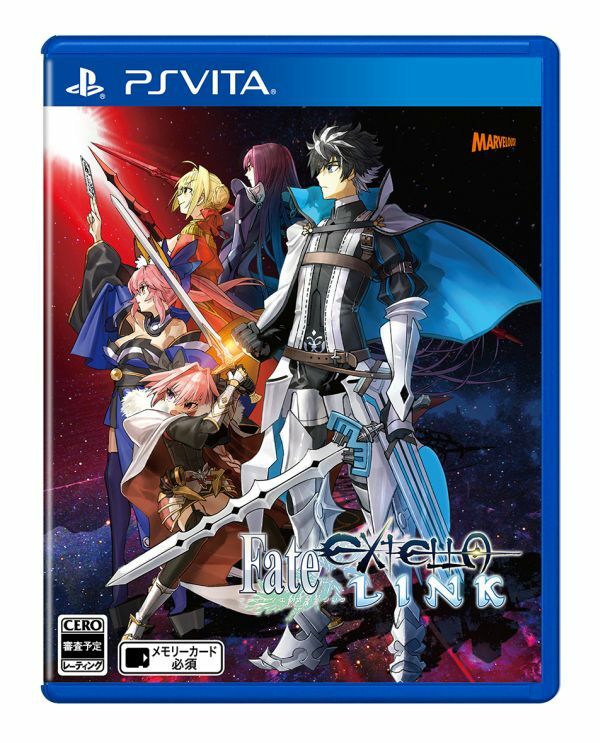 By uploading your save data to PlayStation Network, you can cross-save and share your game progress between the PlayStation 4 and PS Vita versions of Fate/Extella Link. 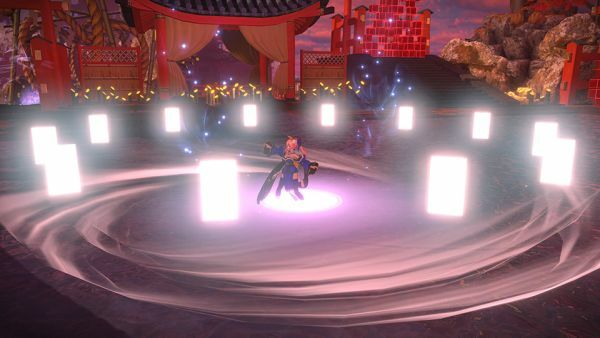 Play the PlayStation 4 version on the big screen at home, and on PS Vita on the go. 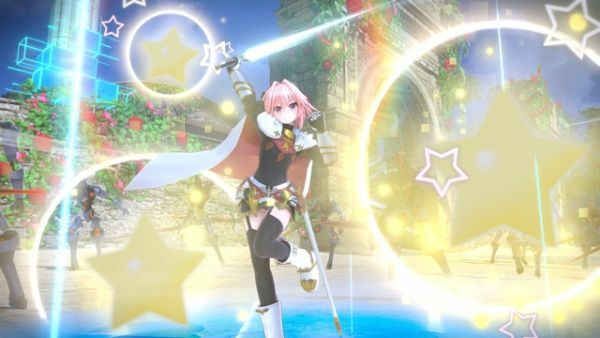 If you have save data from Fate/Extella: The Umbral Star, you can obtain the following costumes in Fate/Extella Link. 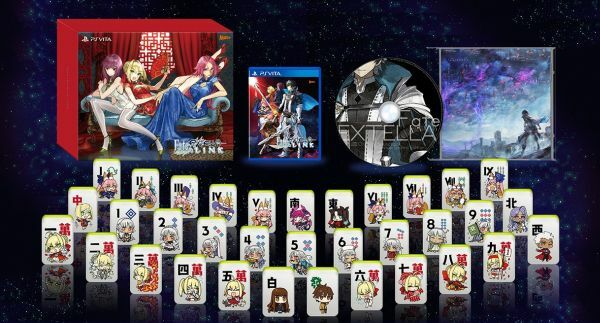 Aruko Wada-illustrated “Moon Holy Tile” Mahjong Tile Set – Battle in the game through “Online Battles,” and in real life with “Holy Tile” battles! 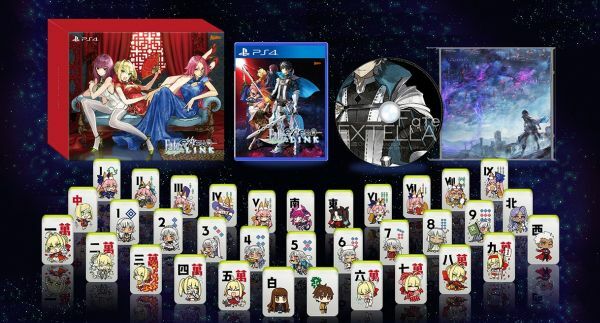 Play four-person strike mahjong with Aruko Wada-illustrated tiles. 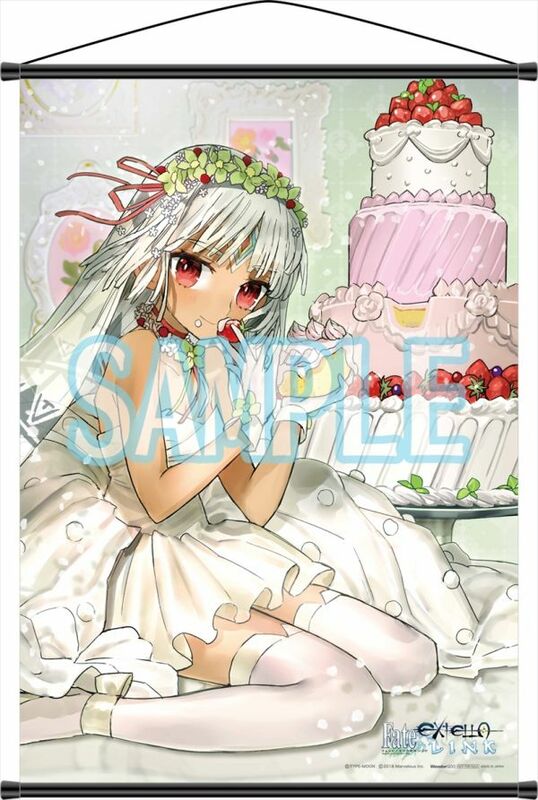 Aruko Wada-illustrated special box – Packaging featuring an illustration by Aruko Wada. 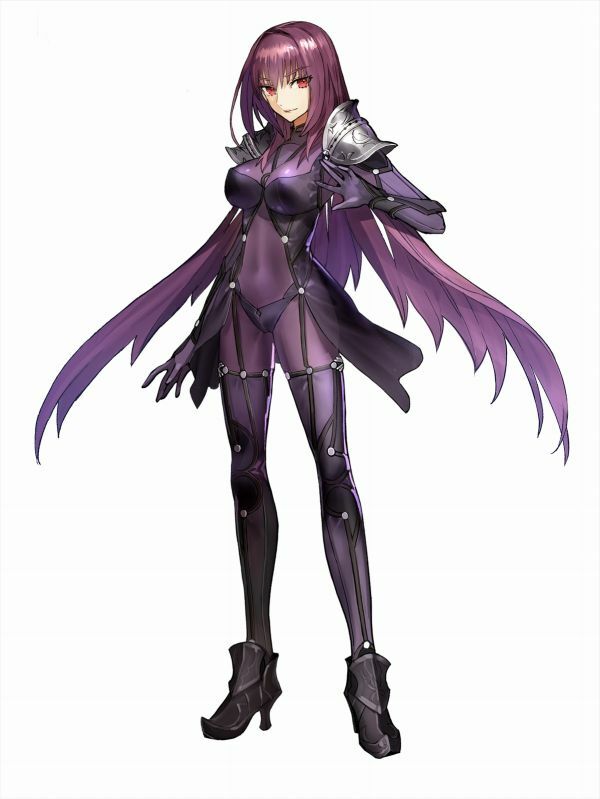 Scathach Costume “Makyou Sergeant” Product Code – A product code to download the “Makyou Sergeant” costume for Scathach. 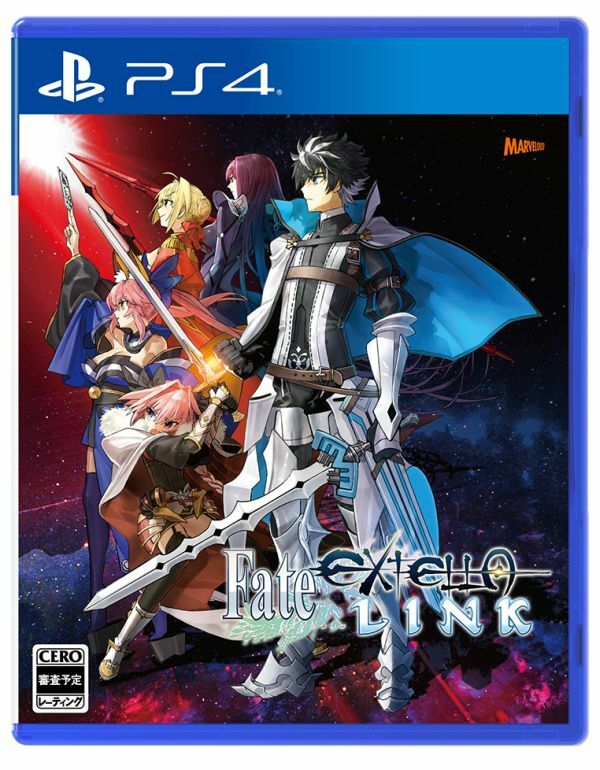 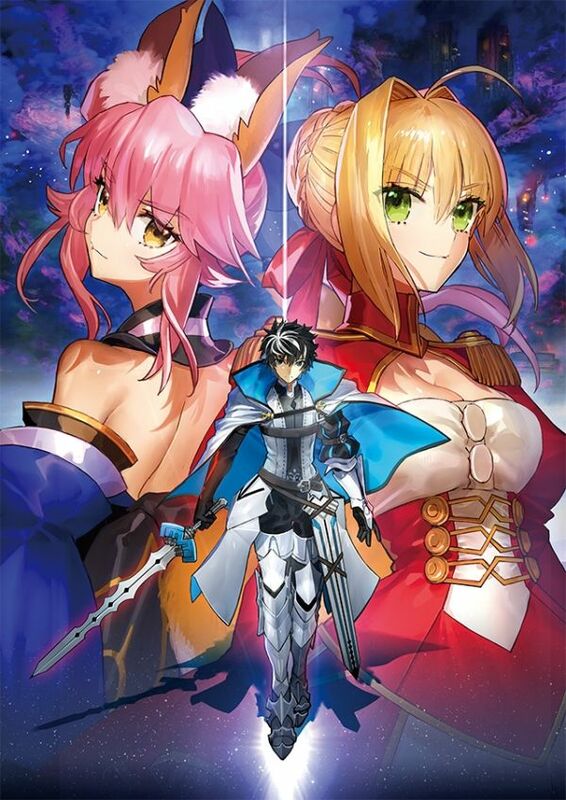 Fate/Extella Link Original Soundtrack – An original soundtrack featuring the music of Fate/Extella Link. 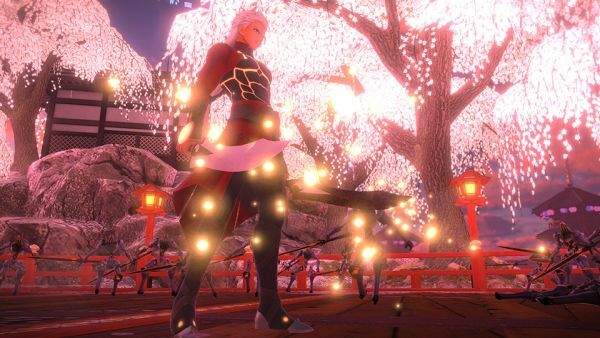 Nameless Costume “Archer of Justice” Product Code – A product code to download the “Archer of Justice” costume for Nameless. 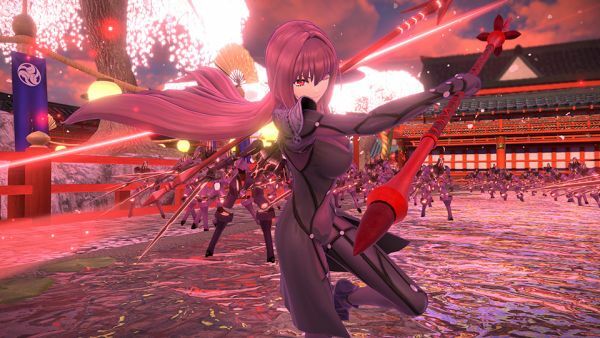 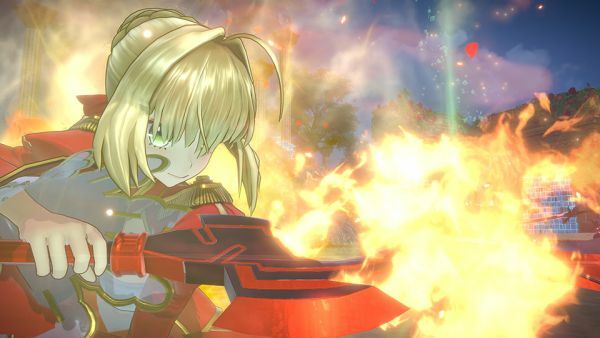 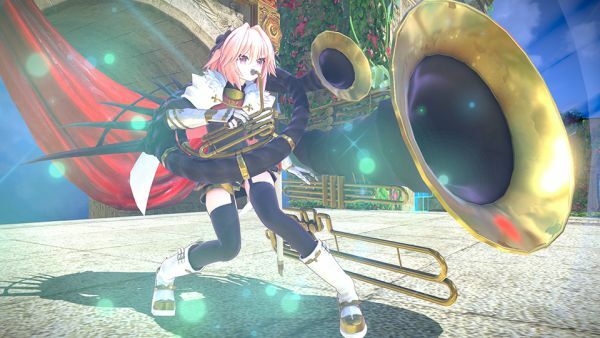 By pre-ordering Fate/Extella Link at a specific shop, you may receive a shop-specific bonus in addition to the first-print bonus. An A5 acrylic panel and 54mm tin badge set. 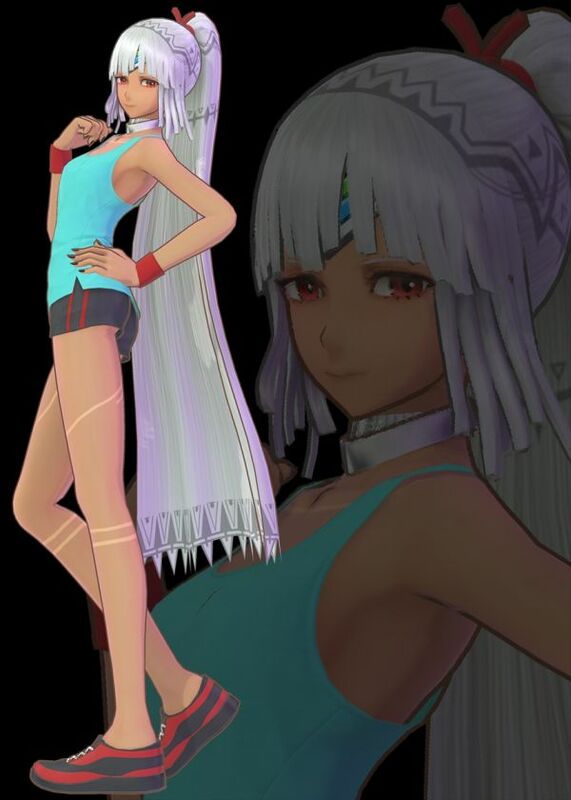 Altera costume “Jogging Beauty” product code. 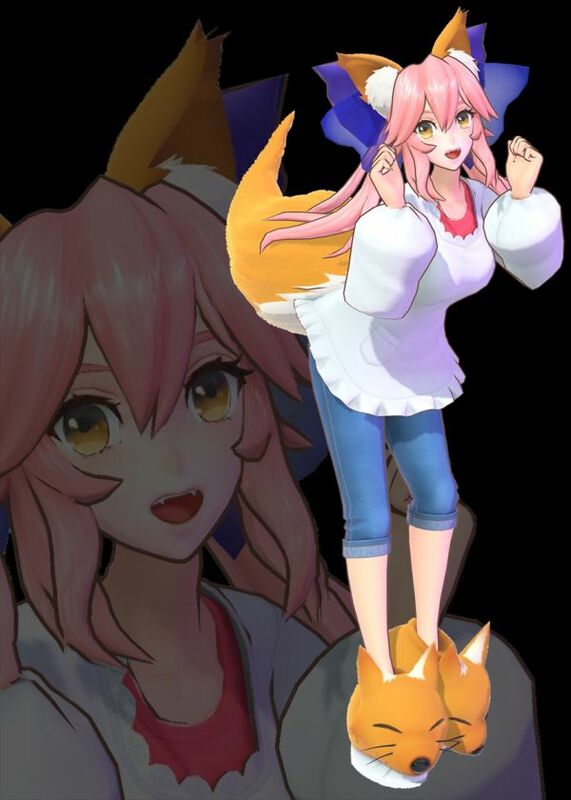 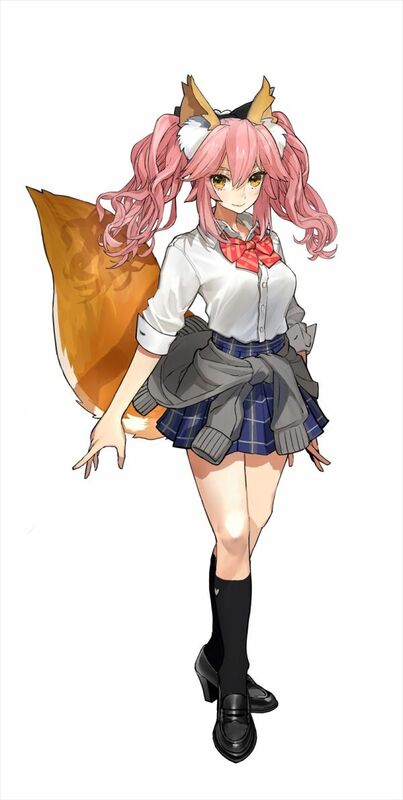 Tamamo no Mae costume “Welcome Home Cook Apron” product code. 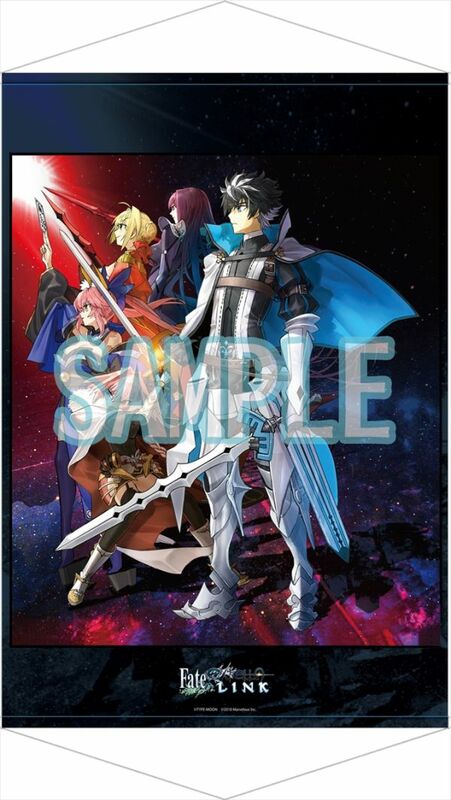 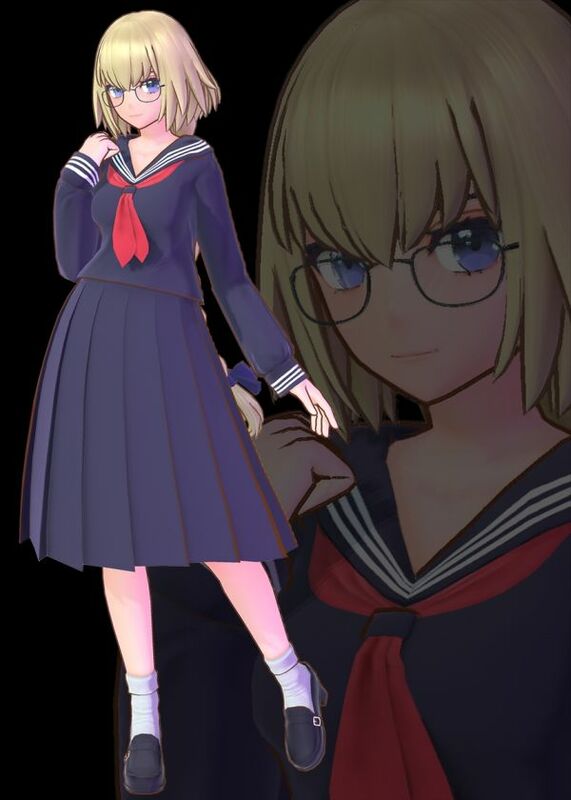 Artoria Pendragon costume “Knight Gym Uniform” product code and GEO-exclusive SteelBook. 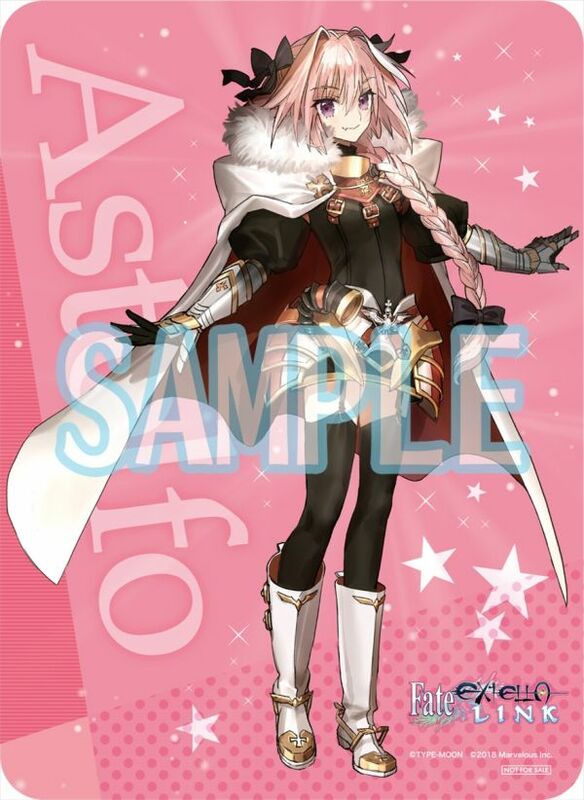 Astolfo costume “Uniform Code” product code. 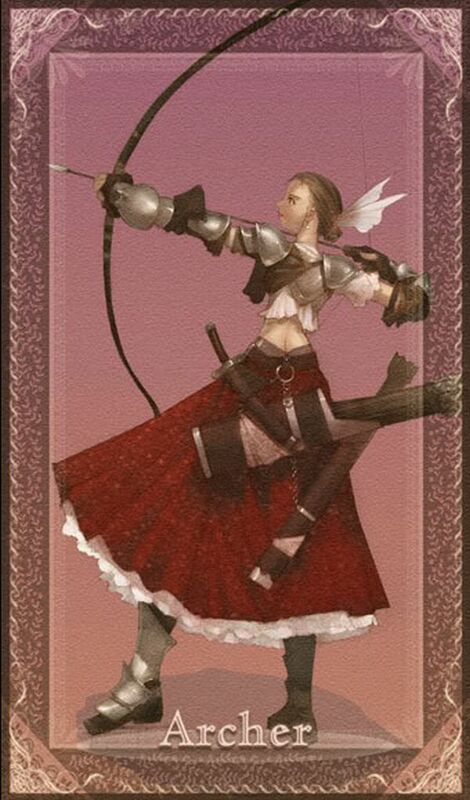 Jeanne D’Arc costume “Library Saint” product code. 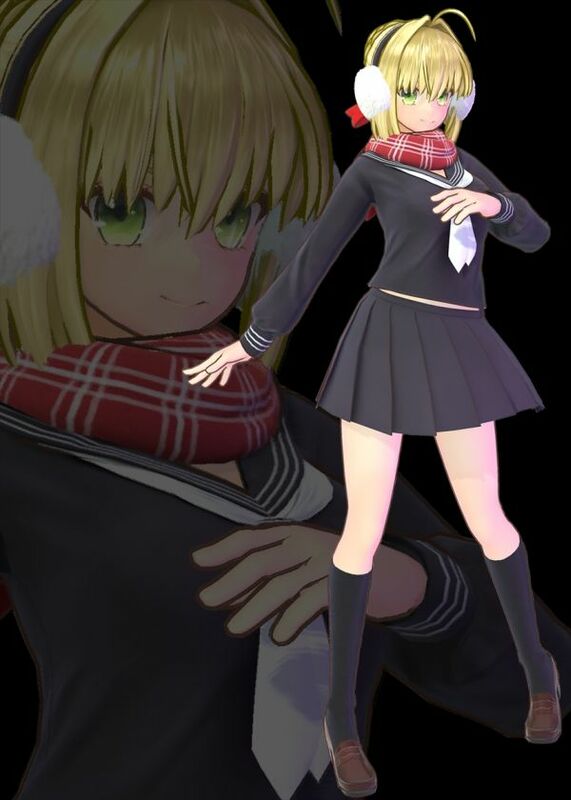 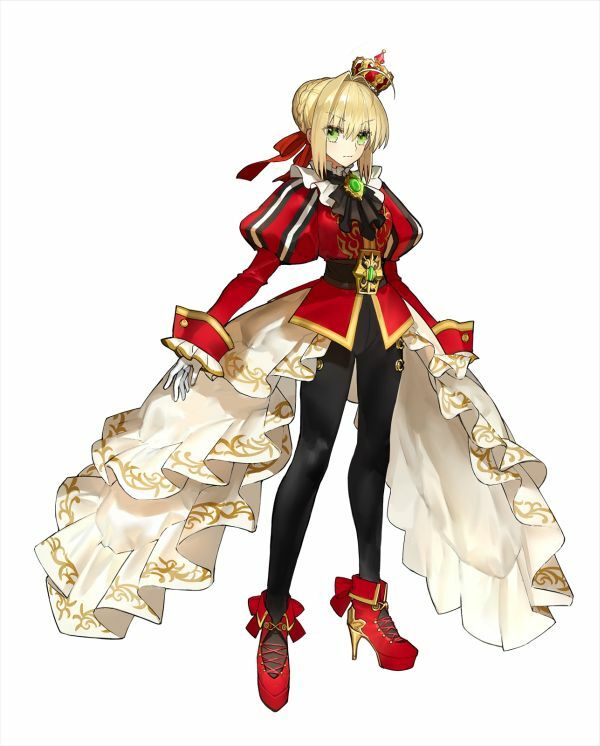 Nero Claudius costume “Winter Rome” product code.